The Irish Whiskey Growth Fund, established in 2018, is supported by the Ireland Strategic Investment Fund. It is the first fund established exclusively to lend to independent whiskey distilleries and other businesses operating in the whiskey sector across Ireland. The Fund has been formed specifically to fit the business model of whiskey businesses at each stage of their development, from the earliest stages of production to commercial maturity. Whiskey businesses need to lay down stock early in their development in order to grow. However, given the long-term nature of the whiskey production cycle, the businesses require financing solutions suited to a long time horizon to achieve scale. The Fund will provide stock-financing loans secured on borrowers’ existing whiskey stock, and tailored to the needs of specific businesses. With this access to growth capital, complementing existing sources of equity finance, business owners will be able to focus their efforts on producing quality whiskey and achieving scale. This is a real opportunity for whiskey business owners around the country to obtain flexible financing that fits their specific business model. The Fund will also support distilleries by providing strategic commercial advice and access to industry knowledge and expertise. Leading international whiskey experts, Dr. Alan Rutherford, Dr. Gordon Steele and Jack O’Shea, are working with the Fund and will make available their decades of technical and wider industry expertise to the benefit of whiskey distilleries. Click here to learn more about these leading whiskey experts. While our primary function is as providers of capital, our ethos is built on deep sectoral knowledge of the industries we invest within, patience and long term vision, and real partnerships with the emerging businesses we work with. 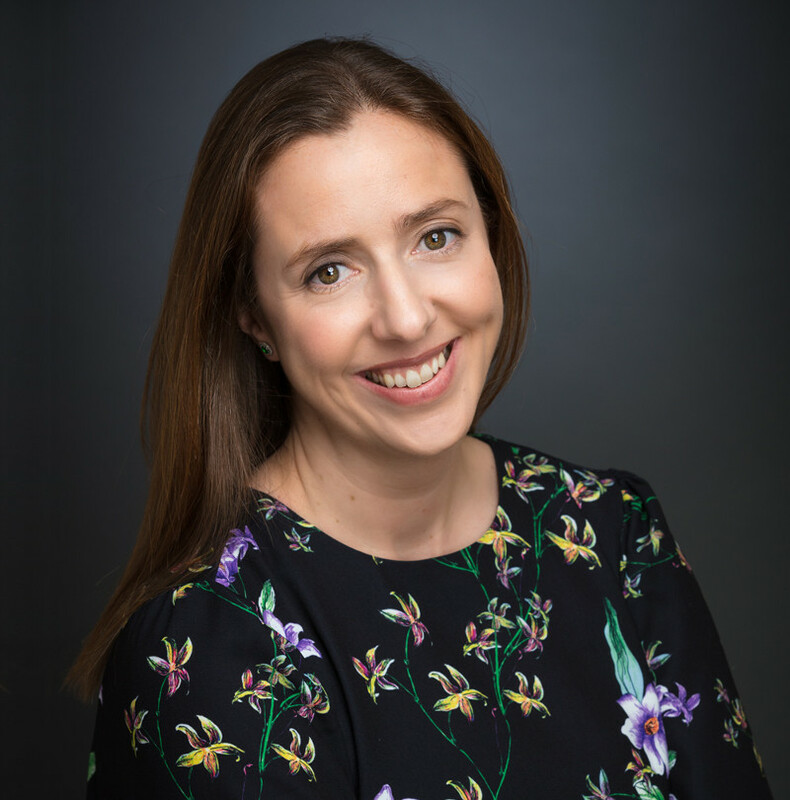 Ilen River Partners was founded by individuals who have a passion for supporting growing companies and helping businesses succeed. As providers of sector specific capital, our team has deep knowledge of the industries we work with and extensive experience financing companies for growth. Our leading international whiskey experts working with the Fund have decades of technical and wider industry expertise to make available to independent whiskey distilleries. 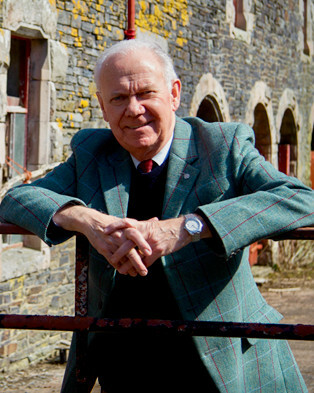 Alan has had a distinguished career at the forefront of the whiskey industry for the last forty years, including more than a decade as Production Director for Whisky at Diageo (then United Distillers). He has been President of the Malt Distillers’ Association of Scotland and a member of the Council of the Scotch Whisky Association. He drove the creation of the renowned International Centre for Brewing and Distilling at Heriot-Watt while at Diageo, and became Visiting Professor there on his retirement from Diageo. 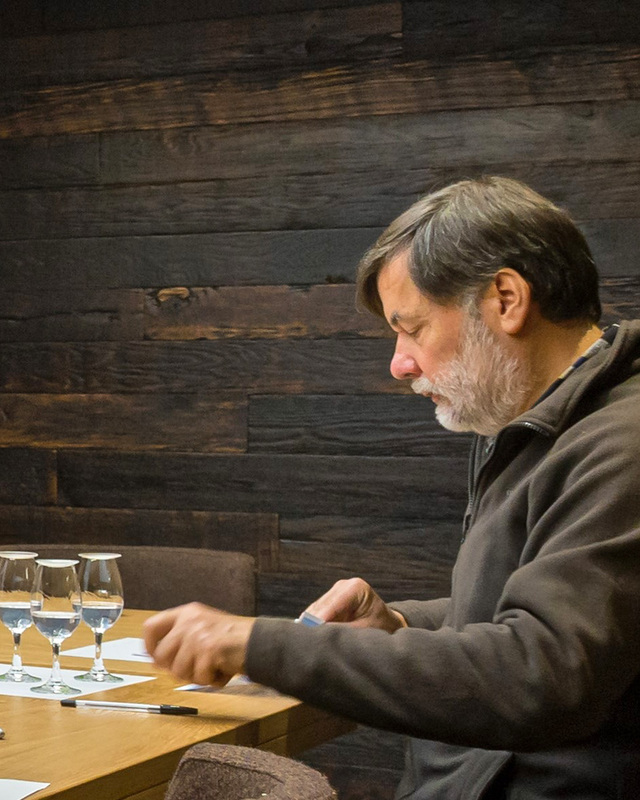 In recent years, Alan has taken an active interest in the development of emerging whiskey companies and he is a non-executive director of The Lakes Distillery and Torabhaig Distillery amongst others, as well as Chairman of Compass Box Whiskey Company. Alan has been recognised as a Master of the Quaich and has been appointed OBE for services to the Scotch whiskey industry. Gordon is one of the world’s leading experts on whisk(e)y. He was the founding director of the Scotch Whisky Research Institute, the technology transfer company set up by the major Scotch whisky producers, from 1993 until his departure in 2015. He has advised all the major whiskey producers, including Pernod Ricard, Diageo, Beam/Suntory, William Grant, Glenmorangie, Edrington, Dewar and others on all aspects of their whiskey production, from raw materials through to bottling, and from production efficiency to product quality. He has also advised the UK government and the EU. 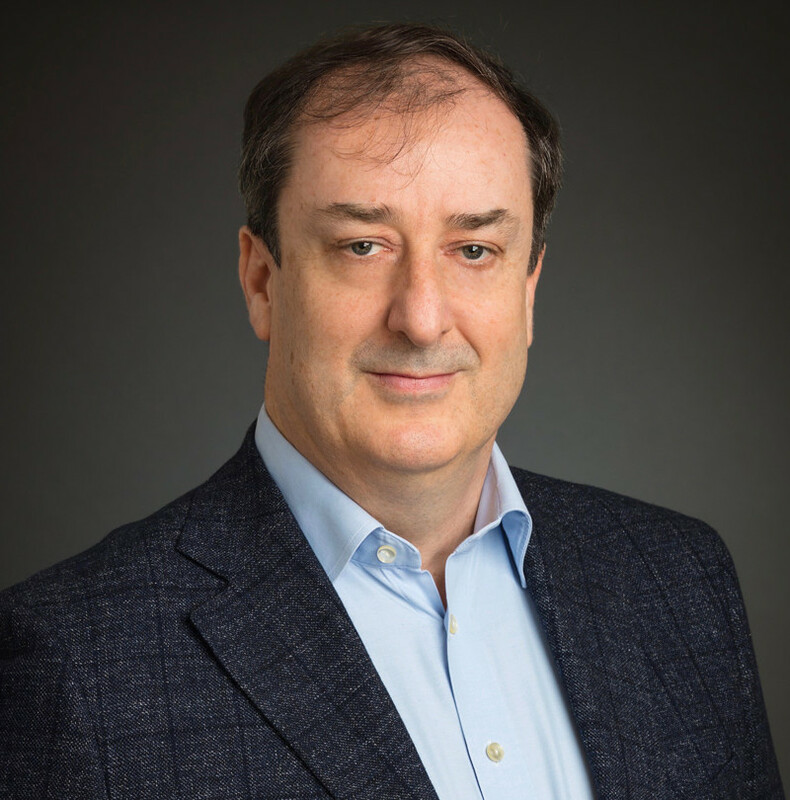 Since leaving the SWRI, Gordon has worked with a number of international companies, including several new distillery operations in Scotland and Ireland, advising on spirit production and quality. Gordon’s eminent career in the whiskey industry has been recognised through awards such as Freeman of the City of London and Keeper of the Quaich; and through his Fellowship of the Institute of Brewing and Distilling and his Visiting Professorship at the Heriot-Watt University. His D.Phil. is from Oxford University. Jack distilled his first batch of spirit in 1979, and never looked back. While he initially qualified with a degree in biochemistry, he has an MSc in Brewing and Distilling from Heriot-Watt. He also holds an MBA. Jack has held leading technical and general management roles across the industry. He has worked and lived not just in Ireland, but across the world in many countries, including the United States and Brasil. He spent many years at Alltech, including as the General Manager of their European business. He also set up Alltech’s first Irish whiskey distillery in 2012. 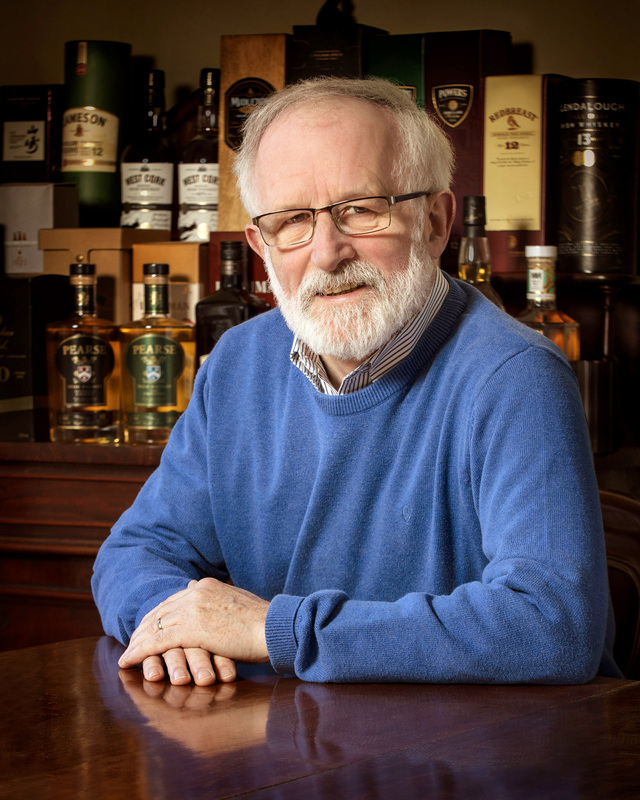 Since his retirement from Alltech, Jack has taken an active interest in supporting the blossoming independent Irish whiskey sector, both through direct involvement with a number of whiskey distilleries, as well as through his mentoring activities through the Institute of Brewing and Distilling. What is the Irish Whiskey Growth Fund? Ilen River Partners recently established the Irish Whiskey Growth Fund, a dedicated fund for the Irish whiskey distillery sector, supported by the Irish Strategic Investment Fund (ISIF). It has been formed to provide debt funding to companies operating in the whiskey sector in Ireland. It is the first fund established exclusively to provide capital to the whiskey distillery sector across Ireland. Why has the Irish Whiskey Growth Fund been set up? Having spent decades investing in and helping develop emerging businesses in the high growth technology sector, Fearghal recognised the high growth potential of the Irish whiskey industry, along with the pressing need within the industry for dedicated capital to fund indigenous independent whiskey distilleries. He formed the Irish Whiskey Growth Fund as the first investment fund for Ilen River Partners. The Ireland Strategic Investment Fund is an €8bn sovereign development fund, managed and controlled by the National Treasury Management Agency (NTMA), with a statutory mandate to invest on a commercial basis to support economic activity and employment in Ireland. ISIF has a long investment time horizon and can act as a permanent or patient source of long-term capital. Who are Ilen River Partners? Ilen River Partners was established in 2018 to provide sector specific capital to companies at each stage of their development. While its primary function is a provider of capital, the ethos of Ilen River Partners is built on deep sectoral knowledge of the industries it invests in, a long-term outlook and strategic business partnerships. Ilen River Partners is led by founder and Managing Partner, Fearghal Ó Ríordáin, with Triona Hourihane as co-founder and Principal. The Fund offers a unique capital investment structure tailored specifically to fit the whiskey distillery sector. The Fund will first engage with you to discuss your business and your plans for future growth. The Fund will then perform a review of the distillery, business model and commercial and technical requirements. The Fund will then proceed to explore with you the most suitable financing structure to match your plans for the business. The Fund will provide finance to your business through loans. What expertise does the Fund have in the whiskey industry? Leading international whiskey experts, Dr. Alan Rutherford, Dr. Gordon Steele and Jack O’Shea, are working with the Fund and will make available their decades of technical and wider industry expertise to whiskey distilleries in receipt of capital from the Fund. What stage of growth should the distillery be at for the Fund to invest? The Fund is seeking to lend to independent whiskey distilleries at all stages of their development. Whether the distillery is in the early stages of laying down stock or at the point where it is seeking to scale and increase production, the Fund would be happy to speak with you. Does the Fund lend money to whiskey distilleries only? The Fund has been established exclusively to lend to Irish whiskey distilleries and other companies operating in the whiskey sector in Ireland. Will the Fund take equity in or control of the whiskey distillery? The Fund is exclusively a provider of debt capital. It will not seek to make equity investments in or appoint directors to the companies to which it lends. Distilleries will remain managed and controlled by their founders or existing management and shareholders. Can a company access multiple loans from the Fund at different stages of its development? This funding will be available to drawdown on an ongoing basis as and when the requirement arises. The Fund can flex with a company’s requirements and capital will be available as needed. What is the difference between the Fund and accessing finance through traditional banks? The Fund has been established exclusively to lend to whiskey distilleries. It has specific expertise in the whiskey industry and understands the particular financial and commercial requirements of the whiskey distillery business model. The Fund can provide tailored and flexible financing to support these requirements, and has the ability to adapt as the distillery’s needs evolve. Our understanding and know-how, both commercially and on whiskey industry expertise specifically, are unique amongst capital providers. Additionally, the Fund’s investors are uniquely placed to take a very long-term view. Our approach and our structure is designed specifically to facilitate companies with whom we work. How are the Fund and its manager structured? The Fund is formed under the Limited Partnerships Act 1907. The Fund is managed by a wholly owned subsidiary of Ilen River Partners, IWSG Ltd., which is registered as an alternative investment fund manager (AIFM) under Regulation 4 of the European Union (Alternative Investment Fund Managers) Regulations 2013. If you have any further questions we would love to hear from you.